You’re starting the keto diet and you’re overwhelmed. You need to find a keto grocery list for beginners to figure out what you can and cannot eat. This simple keto grocery list for beginners is exactly what you need. This keto shopping list will help you easily navigate the foods you can eat on the keto diet to make grocery shopping so much easier. Whether you’re a complete beginner to this lifestyle or you have been following the keto lifestyle for a while now, this keto grocery list for beginners will make it easier to meal prep and stock up on low-carb, high-fat groceries. If you’ve decided to start the keto diet, you’re not alone. In fact, this way of eating has gained a lot of popularity in the past few years possibly because it gives such quick fat loss results. 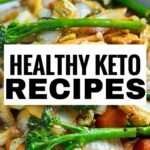 This is a keto shopping list that you can use to get the right foods you need for this diet all in one place. The ketogenic diet is an eating plan that drives your body into ketosis, a state where the body uses fat as a primary fuel source (instead of carbohydrates). This is possible by following an eating plan that is low in carbs, high in fat and moderate in protein. While this diet has some amazing benefits, it can often seem a bit daunting when you’re not aware of what to get and where to get it so you can enjoy what you eat while you’re losing weight and reaping the health benefits. 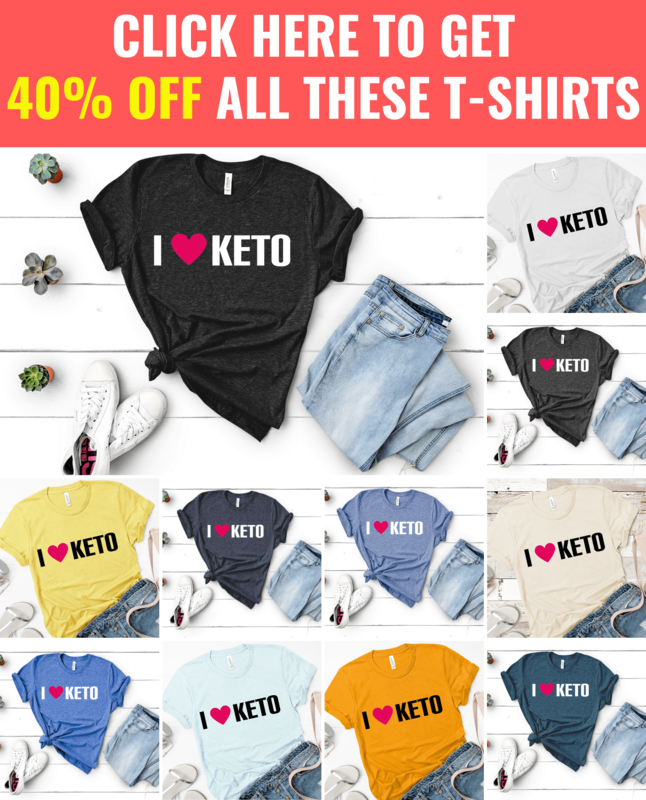 Below is a list of keto items you can easily get online that will help you along your journey to getting your health to on track. Thousands of people have seen amazing results from following the keto diet. Let this be your story as well. Here you’ll find a list of foods you can enjoy on the keto diet without worry or guilt to get the weight loss, performance and health benefits you seek on the ketogenic diet. The keto diet cuts out a number of food options, therefore, it is a good idea to supplement with certain nutrients that can help you reduce some symptoms of keto flu-like fatigue, headache, irritability, difficulty focusing, muscle cramps and more. MCT Oil: MCT oil or medium chain triglycerides (MCT’s) are unique fatty acids that are found naturally in coconut and palm oils. They have a remarkable ability to stabilize blood sugar and enhance ketone body production and make you feel great and they boost weight loss and enhance exercise performance. 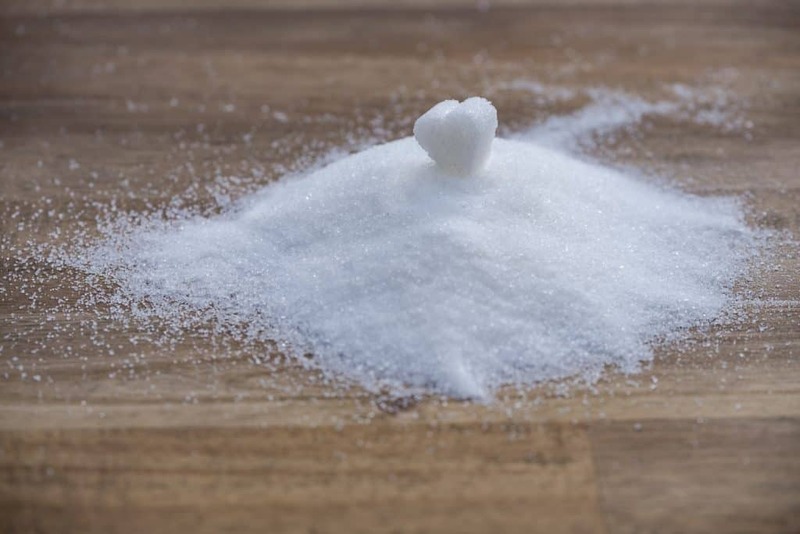 MCT Powder: MCT Powder delivers digestible fatty acids that quickly convert to ketones, giving the brain, muscles and other tissues fast and sustained energy. A creamy alternative to MCT Oil, which is easier to blend in beverages and is more gentle on the digestive system. Magnesium Citrate: Many magnesium-rich foods can’t be eaten on the keto diet because they are also high in carbs. For this reason, many people who start keto may experience magnesium deficiencies. Low levels of magnesium in the body can result in symptoms including, muscle spasms, heart palpitations, low blood pressure, Sleep problems, muscle cramps, anxiety, and headaches. Use a magnesium supplement to avoid these symptoms on keto. 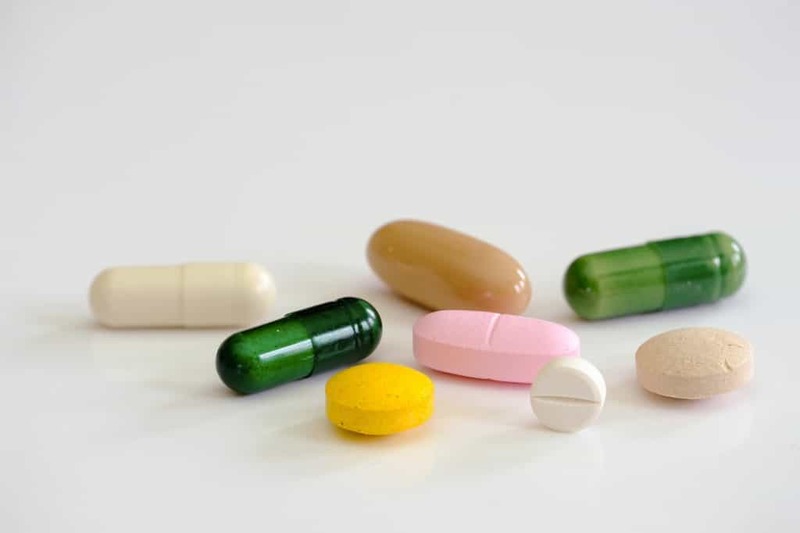 Collagen Peptides: Collagen is one of the most important nutrients needed to ensure the health and vitality of your skin, hair, tendon, cartilage, bones, and joints. It is also a great supplement to make being on the keto diet easier because it can help you stay full longer, feel better throughout the day, and have more energy for working out. Are you missing bread and other baked goods on the keto diet? 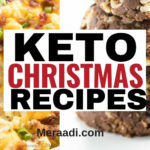 Here is a list of ingredients that can help you make tasty baked foods on your keto journey. Coconut Flour: Coconut flour can help you make and enjoy all of your favorites foods such as bread, cakes, cookies, keep losing weight and help you make healthier choices. Almond Flour: Another great flour substitute you can use to make your favorite bread, cakes, pizzas and more. 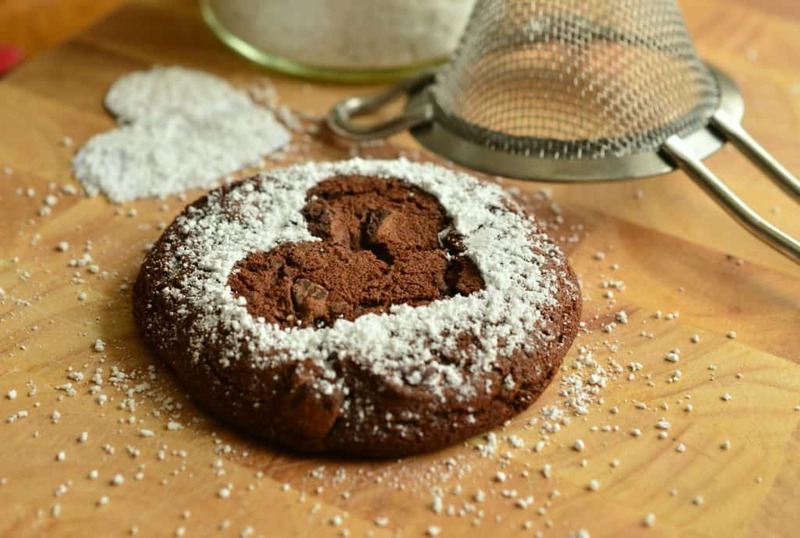 Xanthan Gum: If you enjoy baking, then you need this keto friendly product in your pantry. It helps to prevent bread, cakes, pastries made with gluten-free flour from crumbling. 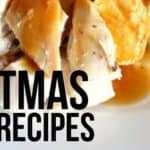 it is also a great way to thicken sauces, gravies, and soups on the keto diet. Dark Chocolate Baking Chips: Enjoy using baking chips that are sweetened with stevia in your keto recipes with no guilt. Are your Keto meats and salads feeling bland? These delectable keto condiments with bright and bold flavors will transform keto meals into mouthwatering feasts that aren’t bland and boring. Plus, they’re made with healthy ingredients. Keto BBQ Sauce: You do not have to give up on BBQ on the keto diet. Try out this great keto BBQ sauce to add more flavor to your dishes. Keto Avocado Oil Mayo: If you’re looking for a healthy mayonnaise substitute you can use on the ketogenic diet – this healthy Avocado oil based mayo with no sugar additives is what you need. It’s a great way to cut out bad ingredients from your diet while enjoying something healthy. Keto Chipotle Lime Mayo: You can enjoy foods like coleslaw, chicken salads and deviled eggs again n the ketogenic diet with this healthy mayonnaise option. 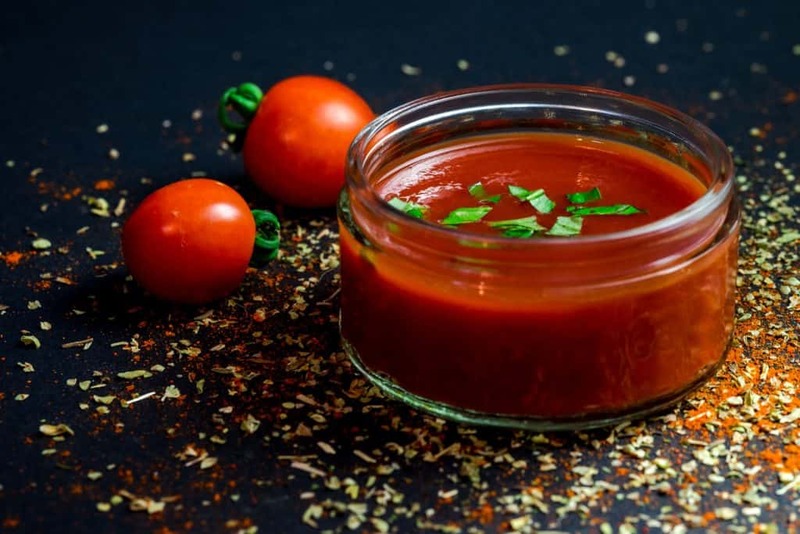 Keto Sugar-Free Ketchup: Enjoy thick, rich ketchup sweetened only with ripe tomatoes for 75% less sugar. The perfect way complete hot dogs and hamburgers on the keto diet. Keto Ranch Dressing: Enjoy this keto friendly dressing with the classic ranch flavor you love without all the unhealthy ingredients and carbs you don’t want. Keto Organic Spicy Brown Mustard: Enjoy this smoky, savory, scrumptious spread to add a little zing to your keto meals. Looking for keto storebought snack ideas that you can have on hand for days when you’re juggling many things and don’t have time to prepare your own? Try out this list of keto cheese snacks to stock your pantry. Keto Cheese Puffs: Anyone on a low carb, high-fat diet should try these cheese snacks that are similar to cheese balls/puffs. Keto Cheese Balls- Jalapeno: If you’re missing cheese balls and hot fries on the keto diet, this keto snack will help cure your cravings for these snacks without the carbs! 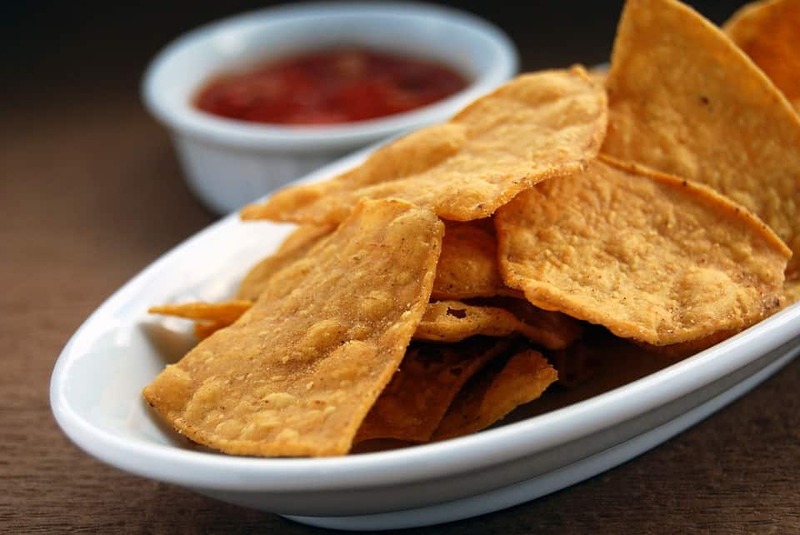 Keto Cheese Crisps: Missing crunchy snacks on the keto diet. These Keto cheese crisps will help you enjoy a delicious low carb, high protein crunchy cheese snack that is healthy for you. Love chocolates? If you’re missing chocolates on the keto diet, try out these delicious low carb options and flavors. Keto Carmalized & Salted Milk Bars: Looking for a really good tasting chocolate bar that is keto friendly? Try out this caramelized and salted bar! Keto Creamy Milk Bars: You don’t have to avoid chocolate bars again. Try this these velvety smooth, melt-in-your-mouth, rich milk chocolate bars, you can really enjoy chocolate bars guilt free. Stevia Clear Sweet Drops: If you’re having problems getting powdered stevia to dissolve, but want a keto friendly sweetener that flavor your beverages, you need to try out the stevia sweet drops. Keto Classic Monkfruit Sweetener: This keto classic monk fruit sweetener is a great substitute for white sugar. It is made of high quality, pure Monk Fruit extract & non-GMO Erythritol with 0 grams net carbs. Keto Golden Monkfruit Sweetener: This golden sweetener is the perfect golden sugar substitute you can enjoy on the keto diet with 0 grams of net carbs per serving. Keto Monkfruit Liquid Sweetener: This is a convenient way to sweeten and flavor your teas, water, desserts, smoothies, and coffees on the keto diet. Coconut Oil: There is an emphasis on coconut oil on the ketogenic diet because it is one of the quickest fats to digest. Coconut oil is high in medium-chain triglycerides (MCTs) which are known to increase energy expenditure and may help you burn more body fat. 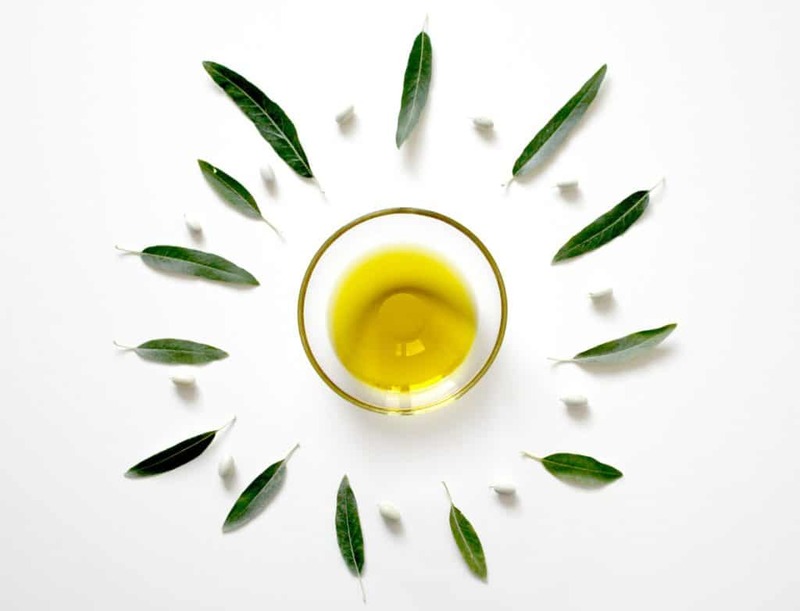 Avocado Oil: This oil is high in monounsaturated fats, and contains a healthy dose of antioxidants making it a healthy keto cooking oil for sautéing, frying, roasting or searing, salad dressings and vinaigrettes. MCT Oil: MCT oil is a supplement that promotes weight loss, and provides an instant source of energy that can also be used to fuel your brain on the keto diet. Ghee: Ghee is a form of butter that has been clarified, which means that the water and milk solids (mostly proteins) have been boiled off, leaving just the rich, golden butterfat. On the keto diet, it is perfect for sautéing, baking, coffee, smoothies and more. Keto Rice: Are you missing rice on the keto diet. Tired of eating cauliflower rice? Try out this keto rice that is 10 calories, 0g of carbs with a great texture. Keto Pasta: You do not have to give up tasty pasta on the keto diet. In fact, you should try out this amazing pasta alternative that has the ability to absorb liquids well so you can make this into any flavor of your choice. Keto Pancake Mix: This keto pancake mix is exactly what you need if you want to prepare some quick, easy and tasty keto friendly pancakes for breakfast. Keto Maple Syrup: Try this maple syrup out to enjoy a guilt-free keto breakfast. Paired with keto pancakes, you will finally enjoy familiar breakfast again. Vegetables contain carbs. Therefore, being on the ketogenic diet means you have to cut some of them out. Here is a list of vegetables that you can have on the keto diet. Here is a list of fruits that you’re able to have in moderation on the keto diet. These are the meats and fish that you can have on the keto diet. Ensure that you’re consuming organic, grass-fed meats whenever possible. The keto diet is a great way to lose weight and enjoy so many amazing health benefits. If you’re new, you may be feeling a bit overwhelmed with all the information you’re finding out about this way of life. Therefore, you may want to consider trying out a keto meal plan to help you get the hand of the keto way of eating the right way. This diet can be perfect for you if you want to lose lots of weight, increase your energy levels and increase your mental clarity. However, if you’re a beginner, you may want o first consider using a keto meal plan to help you get started. That way, you won’t have to worry about whether you are eating the foods your body needs to remain healthy, or whether you are eating too much or too little of the vital nutrients, vitamins, and minerals you need every day. Many times, many people just won’t start because it all seems like a big headache, a simple to follow keto meal plan like this one, can help you do it right the first time and see the real results that you really want. With this keto meal plan, you never have to worry about anything again! Enjoying your meals on the keto diet doesn’t have to be a difficult task. You can easily browse through hundreds of items you can enjoy on the low carb diet if you’re trying to cut out carbs, lose weight, feel good and have fun with your food without any guilt. This keto grocery list for beginners is a great place to start this lifestyle.